All mascaras are not created equal. As you probably have already found out, there’s a huge difference between mascara formulations. If you don’t choose a good one, you could end up with, well, smudges, flakes, bare lashes, stains, lash imprints under your eyes and a lot worse. A bad mascara can not only ruin your day; it can make a horrible impression on the people you meet. So, you’ve turned to false lashes. Falsies definitely have their place. They are ideal for holiday parties, photo ops and situations where you need to attract attention to those gorgeous eyes of yours. But falsies can look out of place at work, backyard barbeques and weekend garage sale expeditions. How to get that lush look without falsies? Here are lush mascaras that outlash falsies. Avon isn’t the most luxurious brand out there, but they are certainly one of the oldest beauty brands in existence. They work hard to formulate the best beauty products for women, and their Avon Mega Effects Mascara hits it right on the nose. This mascara offers really noticeable lashes at a fraction of the cost of other luxury brands. The one huge, gigantic drawback of using this mascara is that it gives you such lush lashes that your friends will accuse you of wearing falsies. The resulting thick and long lashes after each and every use will make you rethink wearing falsies at all. This lux brand delivers thick, long lashes in a matter of a few strokes. The brush wand is pretty unspectacular, so the formulation must be where all the magic resides. Promises that it won’t smudge, clump or flake are pretty solid as far as consumer responses have shown. This one is worth a try. 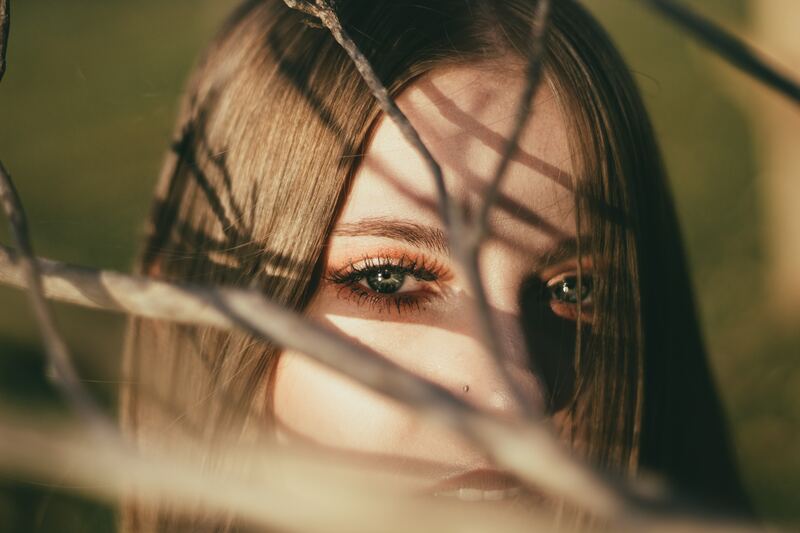 Depending on your budget and preference, one of the above mentioned lash products are sure to provide you with the results you’re looking for. Time to put your falsies into storage!